Here's a few images of Richard & Victoria....their wedding is this saturday(31/01/09). 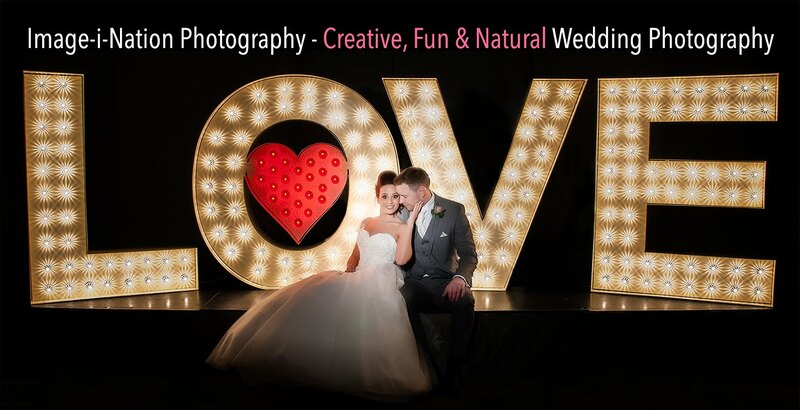 Great,friendly couple...with all wedding packages we arrange to meet up around a month before to finalise any last minute details,have a look around the location and basically have FUN !!!!! !